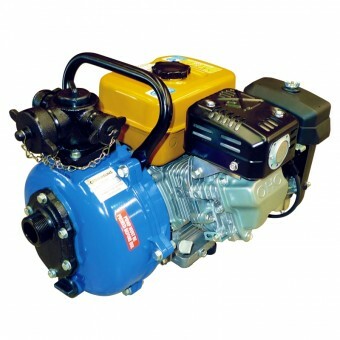 All our fire fighting pumps are self-priming (after initial prime) and are powered by either petrol or diesel engines. 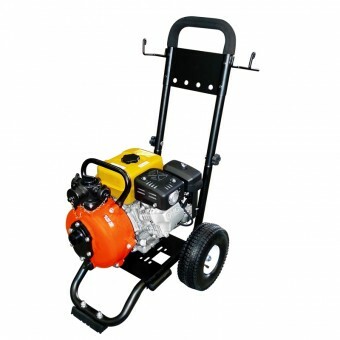 The powerful high pressure discharge of these water pumps also makes them popular for spray irrigation and equipment wash-down tasks. Many of our fire fighting pump models come with two separate discharge outlets, allowing you fight fire in different directions if required. 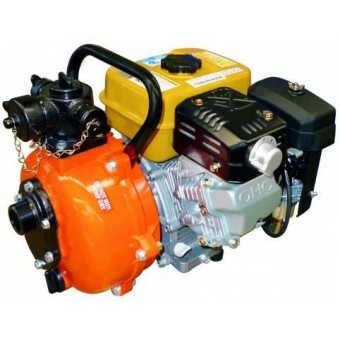 You can also look at pump models in this range that have twin impellers which provide greater pressure than single impeller pumps, and additional features such as wheel-handle kits on the fire fighting pump to help with maneuverability. Other very important performance characteristics when considering any water pumps are: Pressure, Flow Rate, Maximum Head and Inlet/Outlet Size. 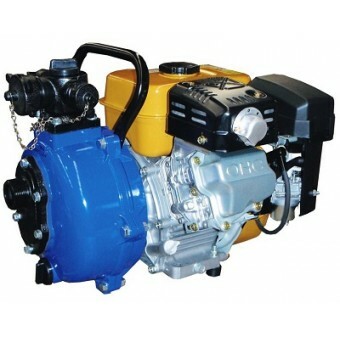 Different models and water pump types have different characteristics. Generally Speaking, High Pressure Fire Fighting Pumps will have a higher pressure (PSI) capacity, whereas Water Transfer Pumps and Trash Pumps will have lower pressure rating, but can move larger volumes of water (higher flow rates) on a litres per minute measure.